Who knew that something so simple could look so spectacular. Square, round and oval cut stones are exquisitely placed together on a post. 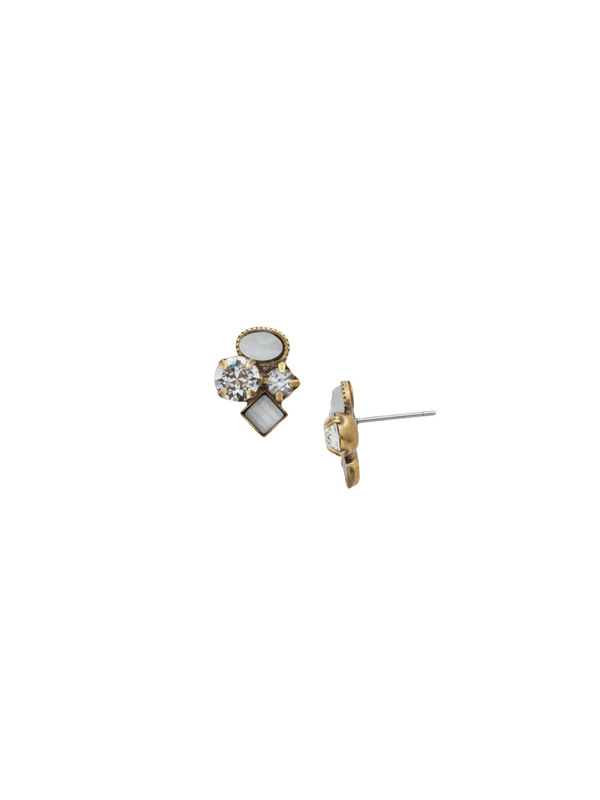 This stud earring is sure to become one of your all time favorites!